Mrs. Mary Ripley, 96, of Auriesville, NY, went to her eternal rest on Wednesday, August 15, 2018. Born on June 17, 1922, in Glen, NY, she was the daughter of the late Charles and Helen Michelzyn Yurkewecz. Mary was a graduate of the former Fultonville High School, Class of 1938. She went on to attend Pratt Institute in Brooklyn, NY, where she studied fashion design. She was employed as a dietitian in Nyack and NYC. On August 28, 1948, she was united in marriage to William Ripley of town of Glen, NY, that union lasted 63 years until his passing in October of 2011. In 1966 she became a broker and owned and operated Dorns Mills Realty until her retirement. Mary served on the board of education for the Fonda-Fultonville Central School. She enjoyed being a 4-H leader and working with children. Mary along with her husband owned and operated Ripley Hollow Farms. 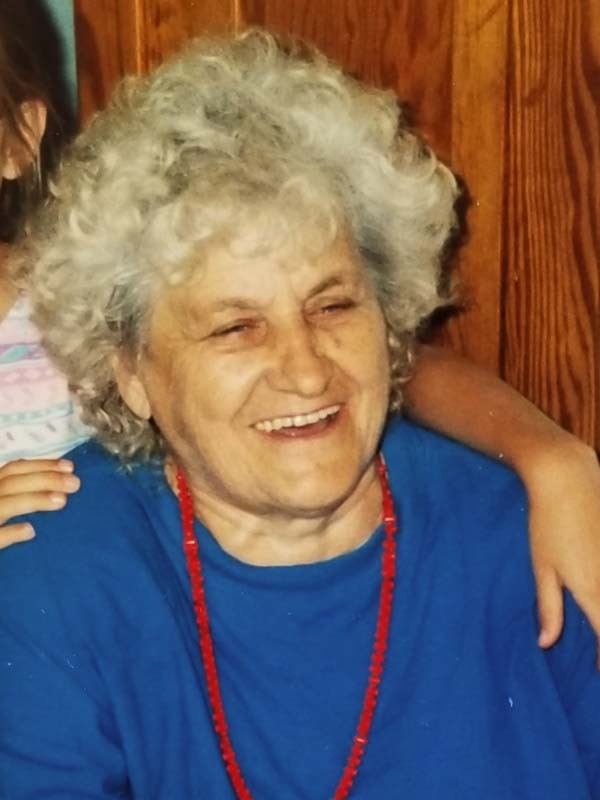 She was a devoted mother, grandmother, great-grandmother, and homemaker. She was an excellent farm to table cook. She was ahead of her time concerning woman’s equality. She was an eternal optimist. She will be missed by all who knew her. Her loving family includes two daughters, Elaine (Bob) Hitchcock, Margaret (Richard) Ripley Quigley; two sons, William Donald (MaryJane) Ripley, and Nick (Donna) Ripley; five grandchildren, Mike, Rob, Cara, William Ethan and Sean; five great-grandchildren, Jack, Pierce, Quinn, Cameron, and Charlotte; and many nieces and nephews. Mary was predeceased by her husband and her grandson, Chris Ripley; her sister, Anna Studley; and her brothers, Barney, Charles, William, Howard, Eugene; and infant brother, Raymond Yurkewecz. Relatives and friends are invited to attend a visitation from 1 to 2 p.m. on Friday, August 17, 2018, at Jackson & Betz Funeral Home, 15 Main St., Fultonville, N.Y. A funeral service will be held at 2 p.m. following the visitation at the funeral home. Interment will immediately follow at Maple Avenue Cemetery, Fultonville, NY where she will be laid to rest next to her husband. Memorial contributions may be made in her memory to the Glen Volunteer Fire Dept., 134 Auriesville Road, Fultonville, NY 12072. Many thanks to the staff at River Ridge living center for the quality care Mary received. Those wishing to express their condolences to her family may do so by signing our online memorial at www.brbsfuneral.com.